Ensuring genuine client satisfaction with our commercial cleaning services is the number one concern for us and it always will be. We use a comprehensive, tailored approach where we listen to all requests, take the time to think about the best course of action, and then proceed to complete the task with determination, passion and integrity. 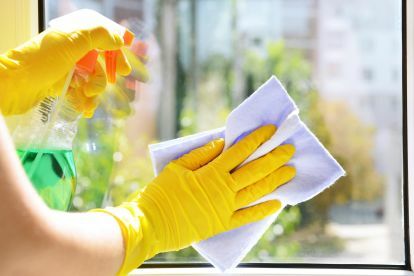 From window cleaning to restroom sanitation, we can do it all for you. Here at Cyrus Services International, we offer commercial cleaning services to homes and businesses around London. High-quality cleaning is an essential part of everyday life; we realise this. 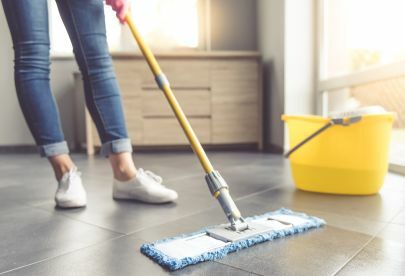 That’s why we provide our clients with a bespoke cleaning service that uses the latest techniques while maintaining an environmentally friendly attitude. 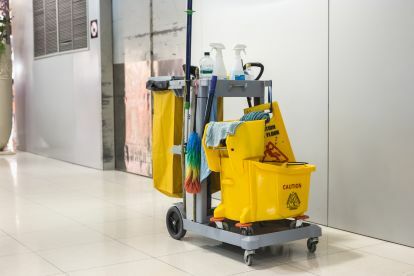 Our range of commercial cleans includes domestic cleaning, escalator, commercial cleaning and much more. We’re cost-effective and are fully qualified. Contact us today, we’re here to help. Please note that Cyrus Services International UK may not be able to honour booking requests made.